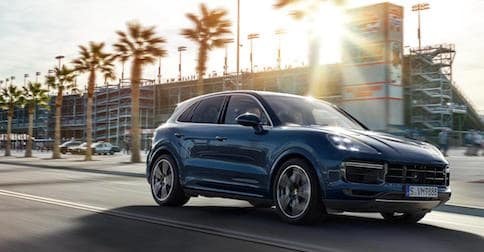 Providing greater power, torque, and efficiency, the latest generation of engines found in the 2019 Porsche Cayenne offer drivers a spirited ride through Los Angeles like never before. Whether you avidly seek thrills and adventure, or desire impeccable fuel economy on your daily drive, you’ll be able to count on this sports car’s V6 to take you far, and fast. Read on to learn more about the 2019 Cayenne’s two engine options. As you step on the gas in the Cayenne, you’ll be powering up its 3.0-liter turbocharged V6 engine producing 335 hp and a maximum torque of 333.1 lb. ft. If you desire even more power and excitement, get behind the wheel of the Cayenne S. This Porsche model is equipped with a newly developed 2.9-liter twin-turbo V6 engine that allows for 434 horsepower and 405 lb. ft. of torque. The turbocharger is positioned in between the cylinder banks on both engines, reducing the distance that the exhaust stream has to travel to reach its turbo, and producing a quicker response. Each engine is also equipped with VarioCam Plus, a system that adjusts the camshafts and valve lift, ultimately optimizing performance and dynamic capabilities. For enhanced efficiency, each engine comes with electrical system recuperation, thermal management, as well as the auto start/stop function. The Cayenne also utilizes Porsche Active Aerodynamics to manipulate the aerodynamic behavior of the car, further improving its efficiency and performance. Eager to embrace the powerful performance of this sports car? 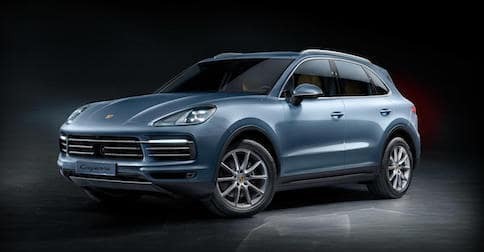 Los Angeles area drivers can experience a breathtaking drive in one of our 2019 Porsche Cayenne models for sale. 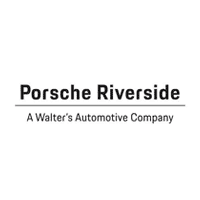 If you have any questions for our Porsche dealership or would like to schedule a test drive, please don’t hesitate to contact us at (888) 536-5618. 0 comment(s) so far on What Engine Does the 2019 Porsche Cayenne Have?